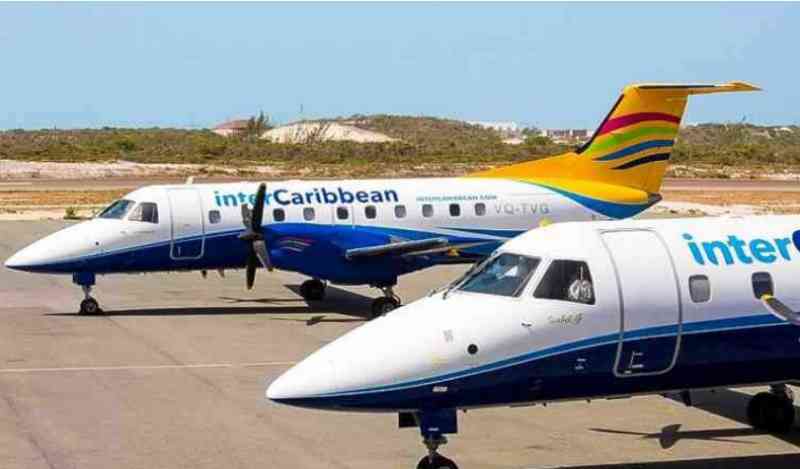 WILLEMSTAD–A judge in Curaçao did not approve the InselAir creditors’ agreement, because its fulfilment is not sufficiently assured. According to the Court in First Instance, while the take-over by InterCaribbean appears serious, there is not enough certainty. At issue is that the guarantee provided with the mortgage act on one of its planes would be void if the Share Purchase Agreement (SPA) is not signed by April 15. This leaves the creditors unprotected if something should go wrong with the deal. At trustee Rogier van den Heuvel’s request, InselAir’s bankruptcy was not pronounced at this time. 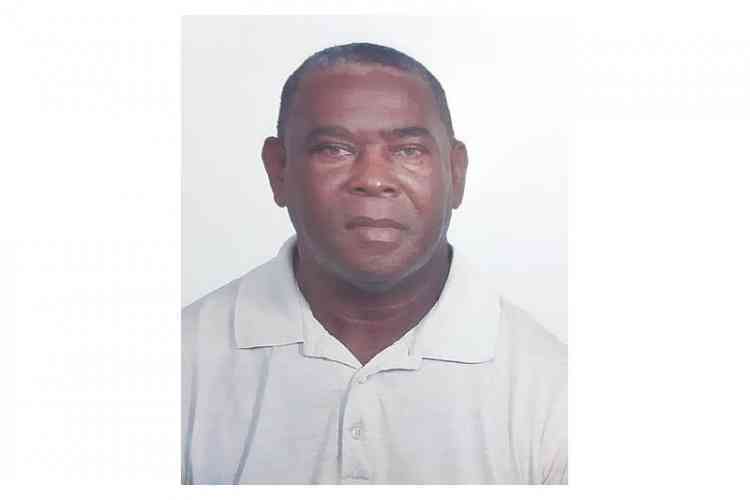 He plans to hold the Turks and Caicos-based carrier accountable for the amount involved of US $11 million. Previous articleMSC Magnifica Host Plaque Exchange in Second Cruise Ship Inaugural Call for the New Year.